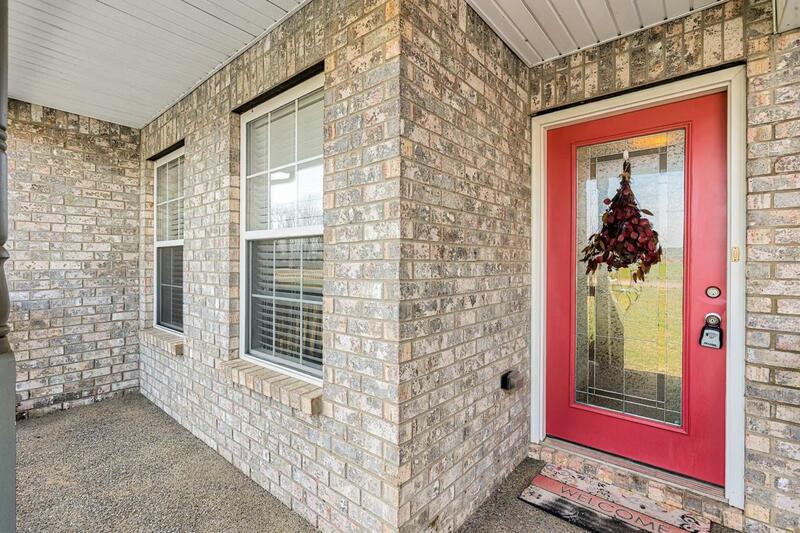 Amazing one level 3BR/2BA w/bonus rm, on huge nicely landscaped & fenced yard. Lots of privacy. 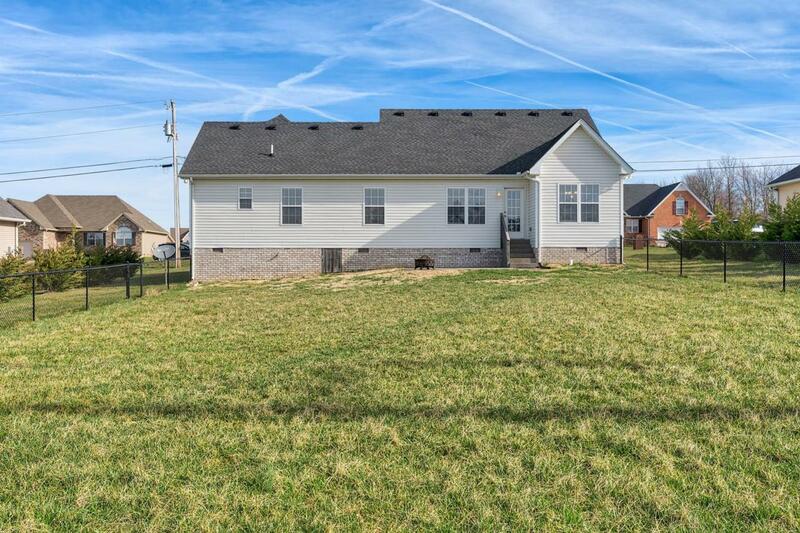 Open floorpln w/hrdwd & tile, open kitch w/ sep dining area. Shows like a model. 2 Car gar. & plenty of storage. 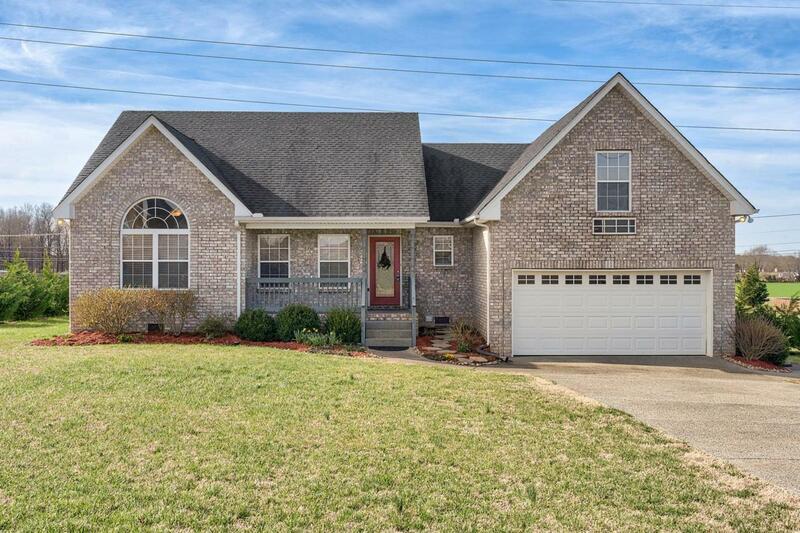 Minutes to 65 w/easy access to Nashville or Bowling Green. 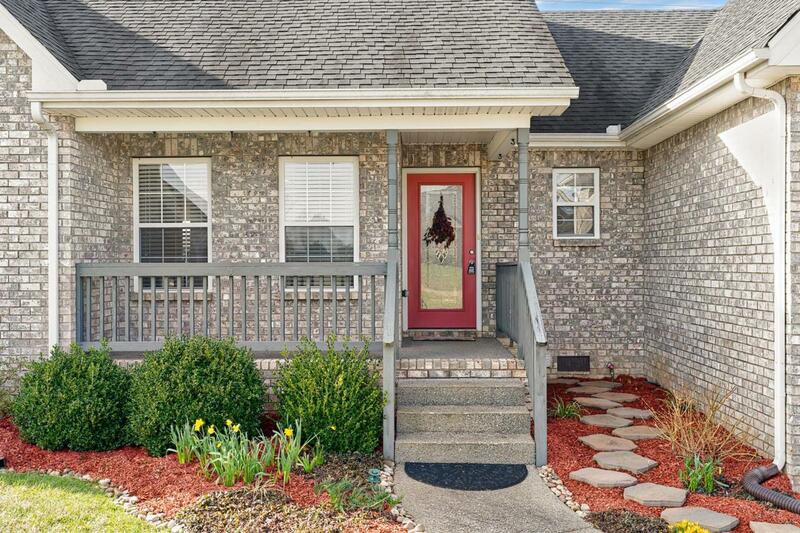 Don't miss out on this beautiful well cared for home!